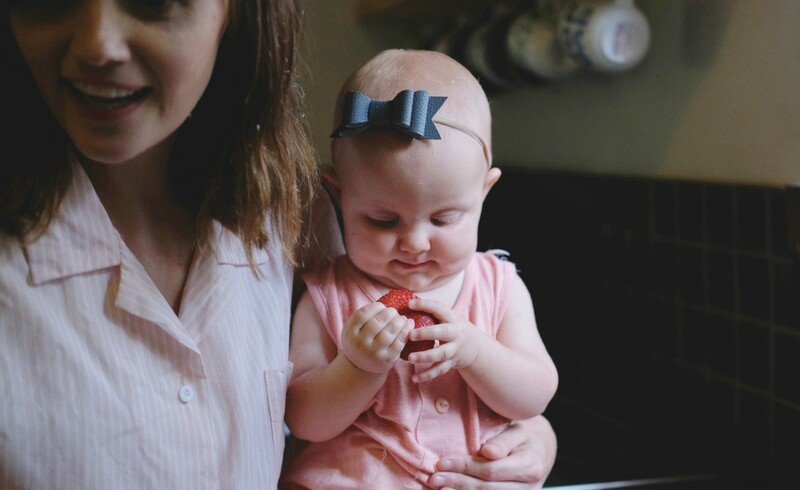 As promised, the follow up post to #MOMMING101: INTRODUCING SOLIDS. And today’s all about preparing homemade baby food. Baking, roasting, boiling… There are loads of cooking methods yet steaming has stayed the number one choice when it comes to preparing baby food, locking in most nutrients. This being said, some foods are definitely more flavourful when baked so don’t forget to give alternative cooking methods a go as well. Consuming raw foods are also a healthy option as long as the fruits and vegetables chosen are safe for baby to digest uncooked. So, with an almost endless variety of foods available and different cooking methods to try, buying the correct baby food maker can be daunting. I remember reading up on every appliance I could find and just feeling more confused. What I finally realised was that there wasn’t a right or wrong answer. 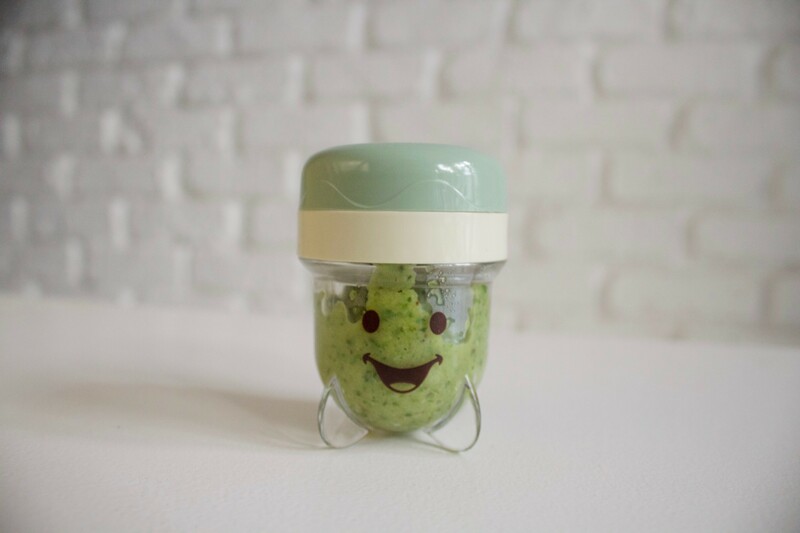 The perfect baby food maker would differ for every mom depending on lifestyle, preferred method of preparation, budget and counter space available in the kitchen. 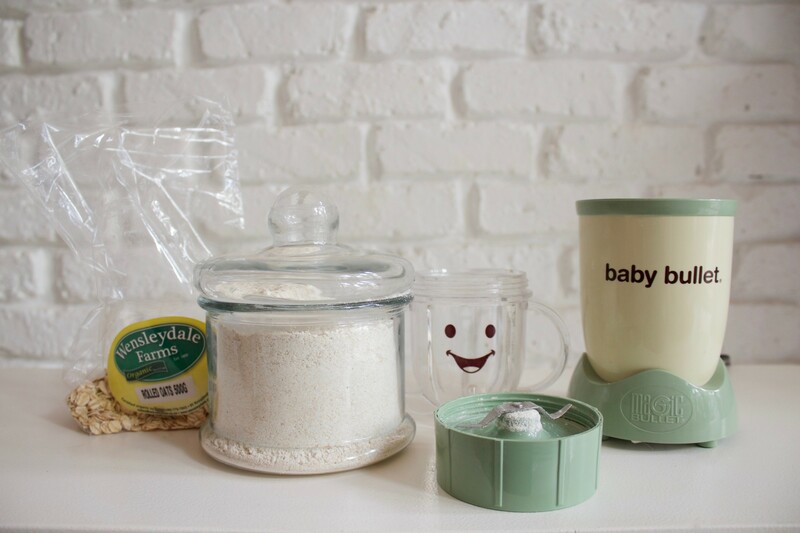 Today I share the different baby food makers we have tried and which ones works best for us. I include pro’s and con’s and even a recipe or two. 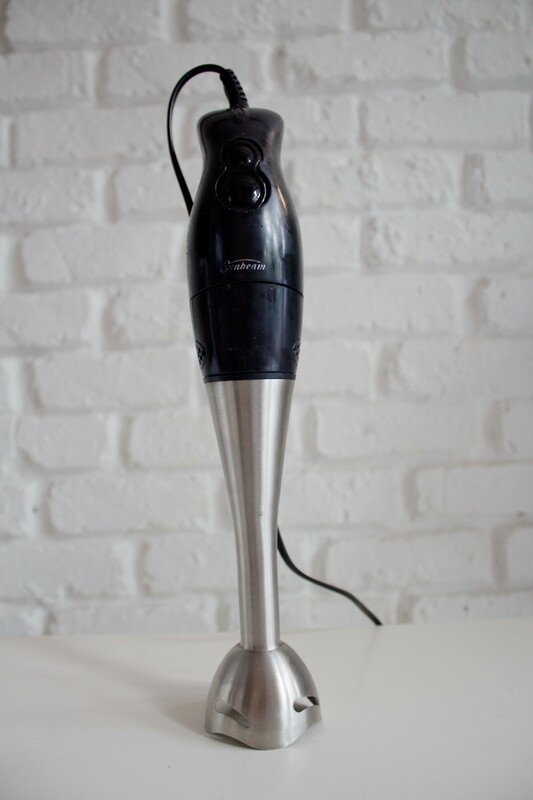 After this review you’re sure to find the food maker best suited to your needs and your pocket. 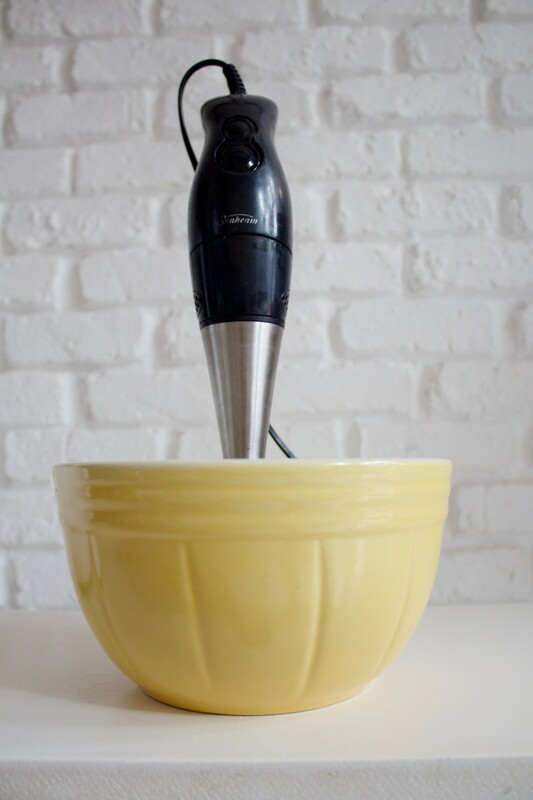 Our Sunbeam Stick blender was a gift, given to us even before we had kids. 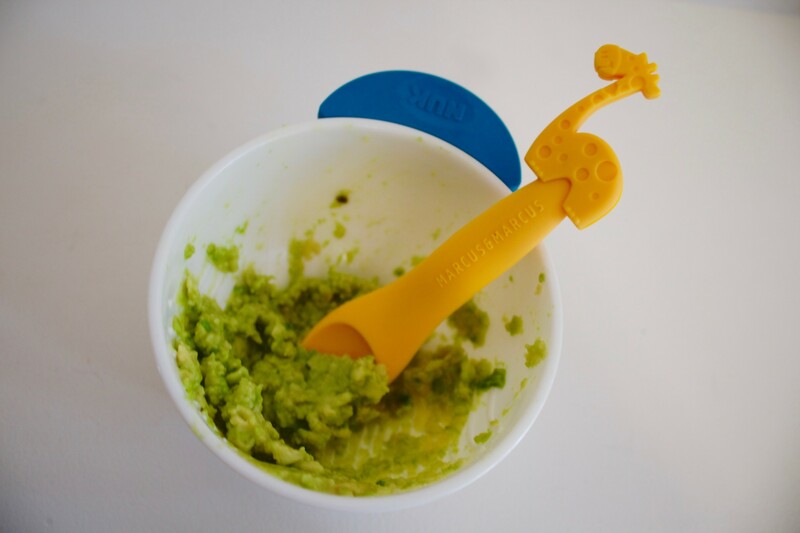 Stick Blenders are definitely the most popular choice for moms preparing homemade baby food. Reasons why? They are easy to use, quick to clean, don’t take up much space and also keep dirty dishes to a minimum as it can be used in the same pot or dish mom used to cook baby’s food in. It’s also quite affordable with prices ranging between R250 – R500+ depending on how serious you are about your stick blenders. Blend baby food, soups, sauces, milk shakes, dips, mayonnaise, whatever you prefer liquidised. Being hand held, you can’t turn it on and walk away. Sometimes when making baby food in bulk my hands do tire. You still need to prepare food if you don’t intend feeding them to baby raw. 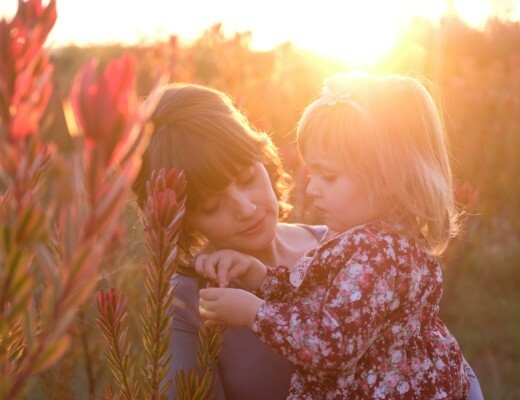 Time is valuable, even more so when you’re a mom and I can’t always prepare fresh meals for Ava – I still have the rest of the family to feed too. That’s why I make her baby food in bulk. Another handy pre-baby appliance I use is our Jamie Oliver Phillips 3 Tier Steamer. I know there are all kinds of nifty ways to steam on a stovetop but this is such a great family investment. 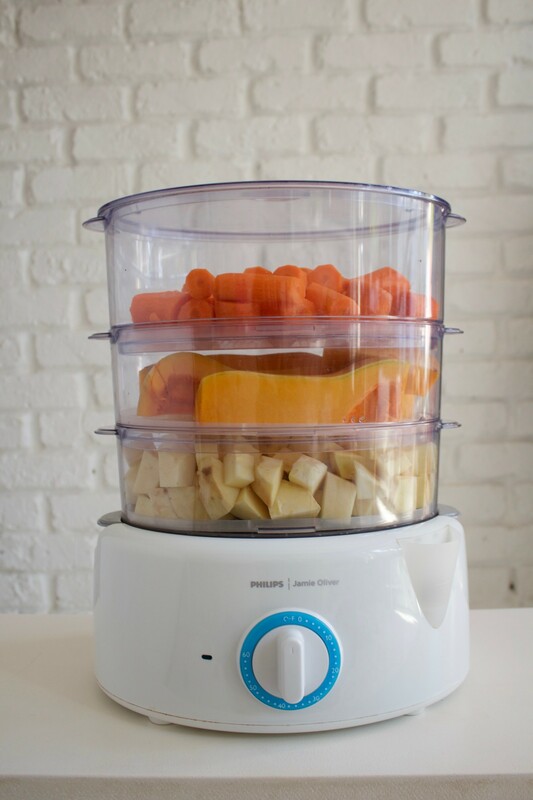 I have made countless delicious, healthy meals in this steamer and it works great when preparing bigger vegetables like butternut, pumpkin and meats too. It also has a flavour booster making steaming tastier. Simply pop your favourite herbs and spices into the booster, and let the steam do the rest. 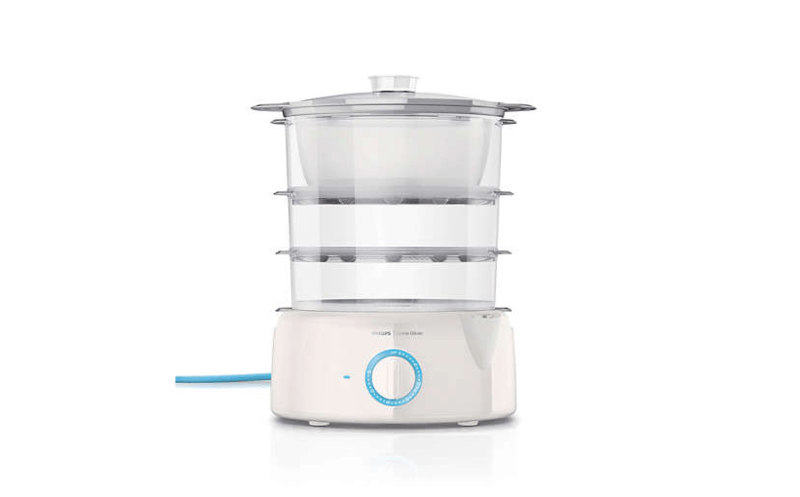 The overheating and dry boil protect feature ensures your steamer stays protected even if the water tank runs empty. It also comes with loads of extras like an egg steaming rack and bain-marie bowl. You can buy yours at Boardmans. 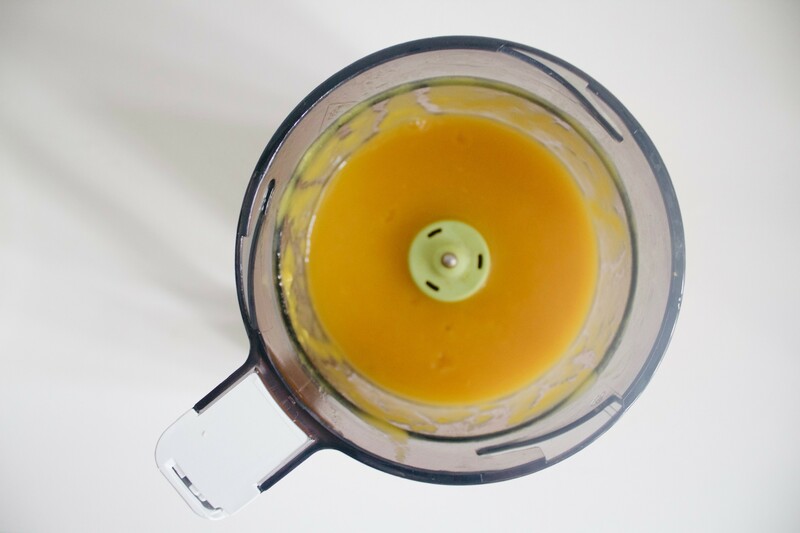 A baby food basic I make when using our 3 tier steamer is yellow veggie puree. 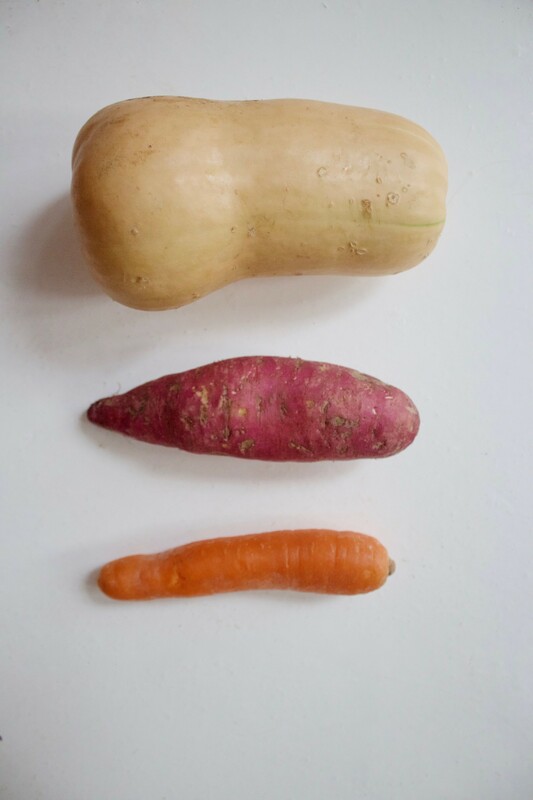 Butternut, carrot, sweet potato,washed, peeled and chopped. Steamed and pureed together with our stick blender. I add the leftover steaming liquid to get the right consistency for the puree, making sure to add less as Ava starts eating coarser foods. 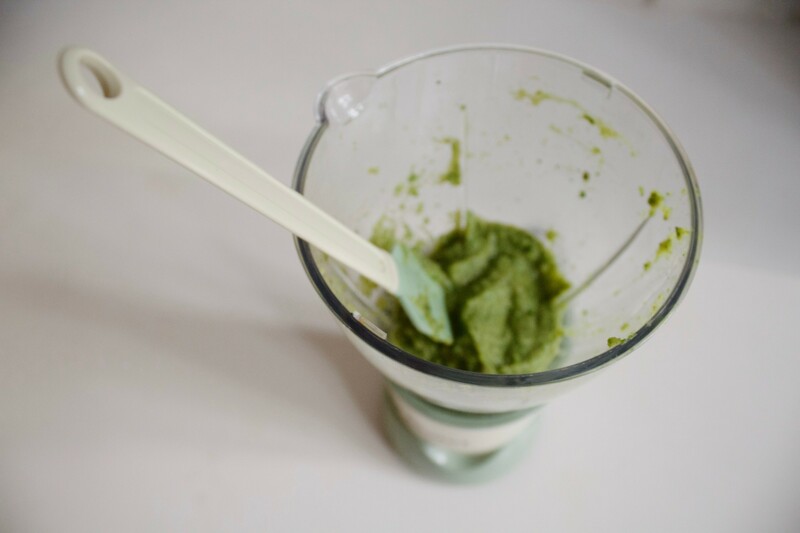 This puree is great on its own or used as a base when adding proteins and starches to baby’s diet. If you’re not a Jamie Oliver fan there are various other steamers available. For me, 3 Tier steamers are a convenient choice and a time-saver. Simply fill up the water tank, stack up the food, turn on the timer and go about your “things-to-do”. They are also more affordable than expected starting from R350. Unfortunately they do take up quiet a bit of counter space but in my opinion it’s worth every inch! What about the Baby Bullet? If your a mom, I’m sure you’ve seen this cute, trendy baby food maker pop up everywhere… So of course I needed to try it for myself. Honestly, I was a little disappointed. 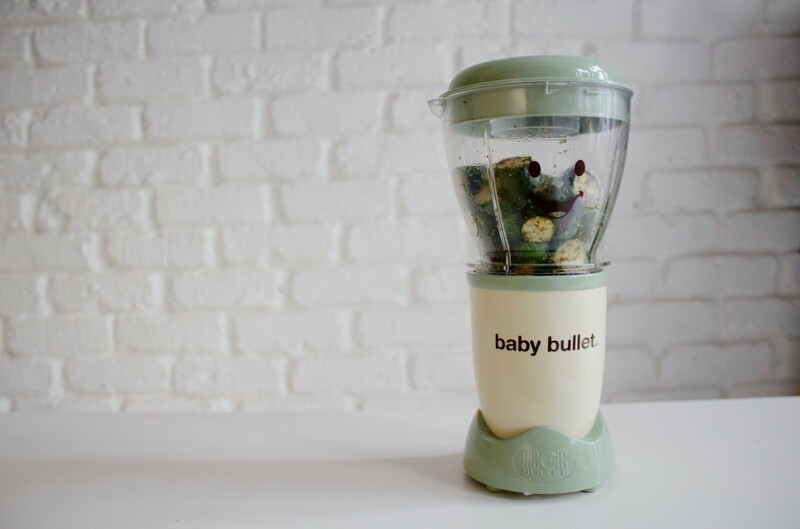 I wouldn’t classify the Baby Bullet as a baby food maker. Yes, it can puree anything but once again you’ll need to use a different appliance to prepare ingredients that needs to be cooked. I also don’t like that I have to wait for cooked food to cool down before using the Baby Bullet. At R1500+ I don’t think the price justifies the functionality. That being said, the Baby Bullet isn’t all bad and if you’re preparing raw fruit and veggie purees it is quick and handy. It also comes with some of the BEST accessories! The information booklet included is jam packed with yummy recipes and easy to follow meal plans. I love the batch bowl for making large portions of food and the short cups are perfect for toddler size smoothies. The small date-dial cups are great for keeping track of fresh food and the silicone moulds are my favourite for freezing Ava’s homemade meals. Another fantastic extra is the Milling Blade. 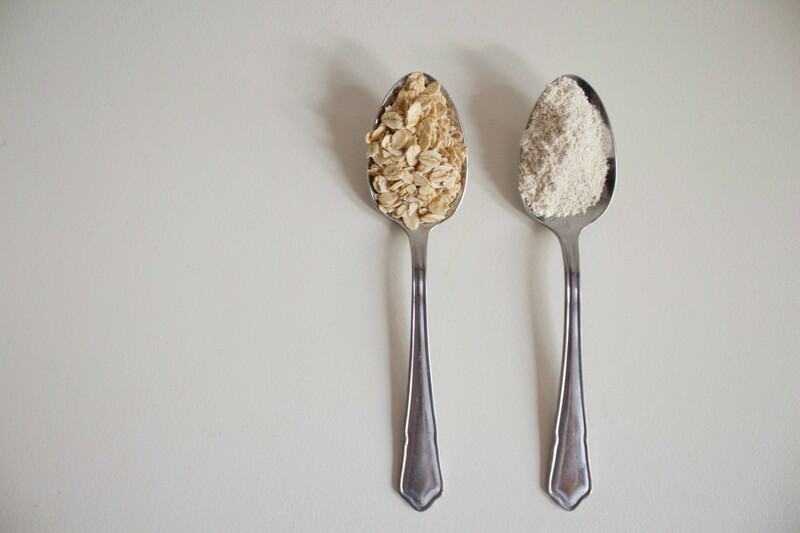 Finally I can make our own flours and baby cereals. Quick and easy, 100% organic with no nasties added. 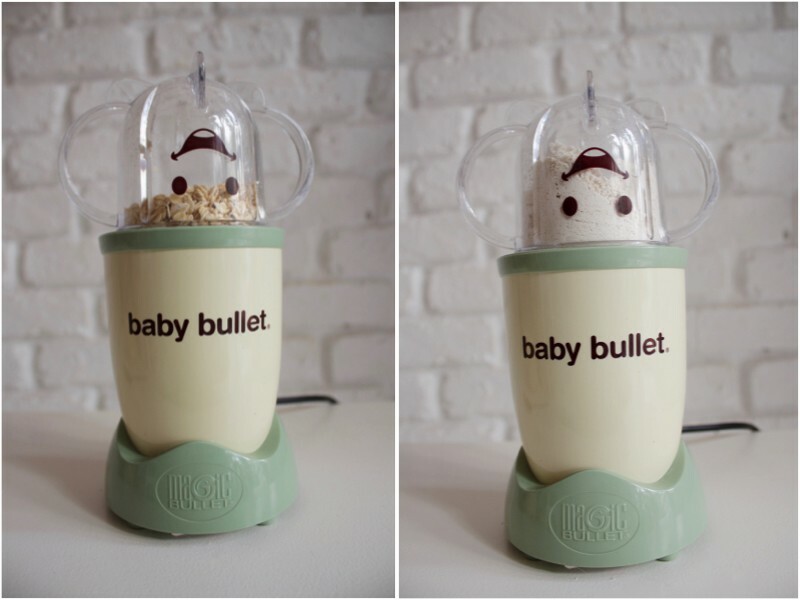 In short, I’d classify the Baby Bullet as a “nice to have” and better suited for toddlers. Eliana and Lia enjoy using it and I appreciate the fact that it is teaching them about healthy snack options and loving fresh foods. Does an “all-in-one” Baby Food Maker even exist? The good news; YES! The bad news; they are pricey! 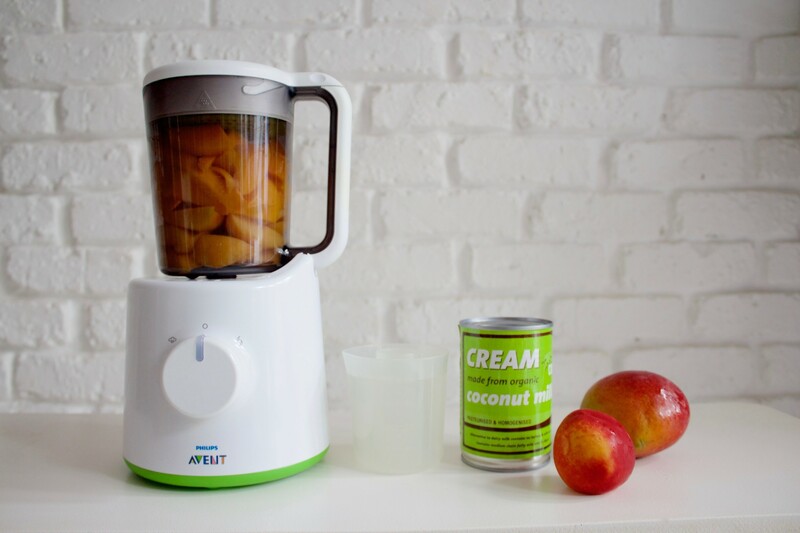 When Eliana started solids we bought the Avent – Wasbi Combined Steamer and Blender. 6 Years ago it was a splurge and today I found the newer model on Takealot.com for R2999. There’s no denying, this is a lot to pay for a baby food maker but this appliance is a steamer and blender in one and will cook and puree baby’s food with minimal effort. Add the ingredients you would like to cook and turn the dial to the steam function. When steaming is done simply lift and flip the jar over to blend and puree, NO transfer of food required and no cooking liquids (and valuable nutrients) lost. It’s a compact little appliance that doesn’t take up much space or storage and it’s easy to clean. The powerful motor blends meat, fish and pulses and I haven’t seen any other blender or food processor puree food to the same smooth, silky, soft consistency. It’s the best sauce maker too! The information booklet included provides all the instructions and professional advice needed to make weaning a breeze. 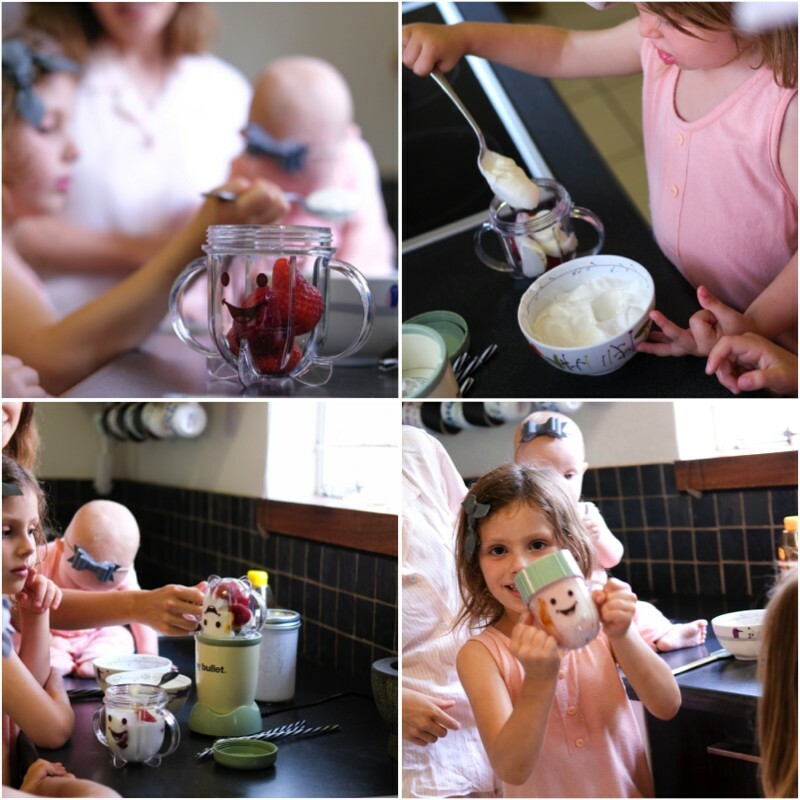 The Avent – Wasbi Combined Steamer and Blender has been worth every cent and I’ve been using ours for 6 years with all 3 girls. It even makes it possible to have fresh baby food daily. All you need to do is plan a few food combinations in advance making sure you have the needed ingredients at hand. In 20 minutes or less and you can have a homemade meal ready for baby. I take ours with us on vacation too. If you have money to spend on a baby food maker, this would be where I spend it! So what if you’re not home or if you just need a quick, fresh snack? 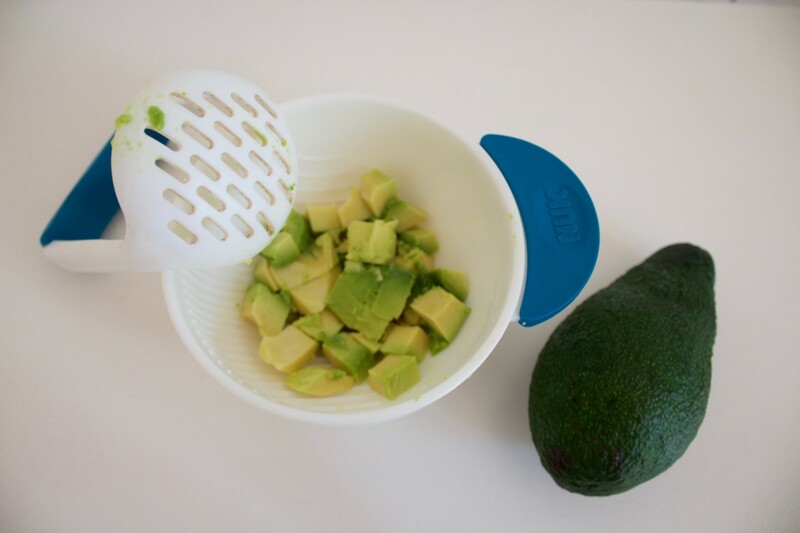 The NUK fresh food masher and bowl is a tiny lifesaver! I always have this with a banana or avocado in my diaper bag. Ready to whip up a healthy, unexpected meal or snack in minutes. 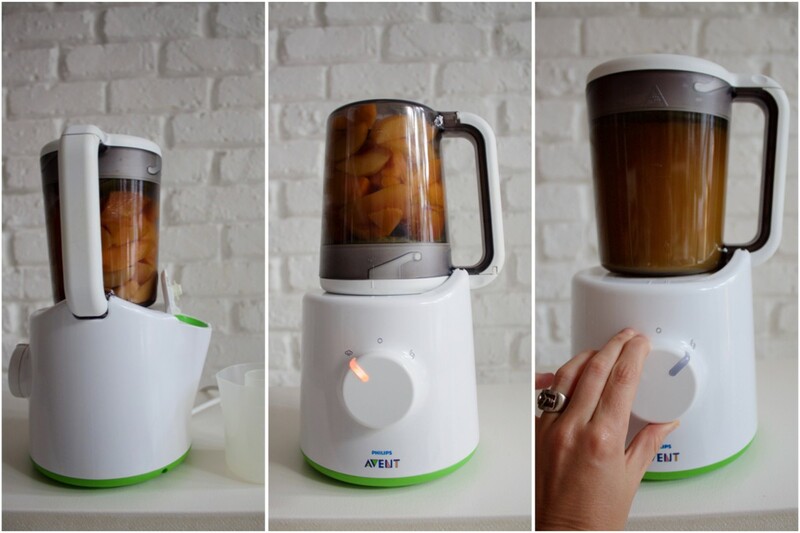 An uncomplicated, fuss-free way to puree soft fruits and cooked veggies. 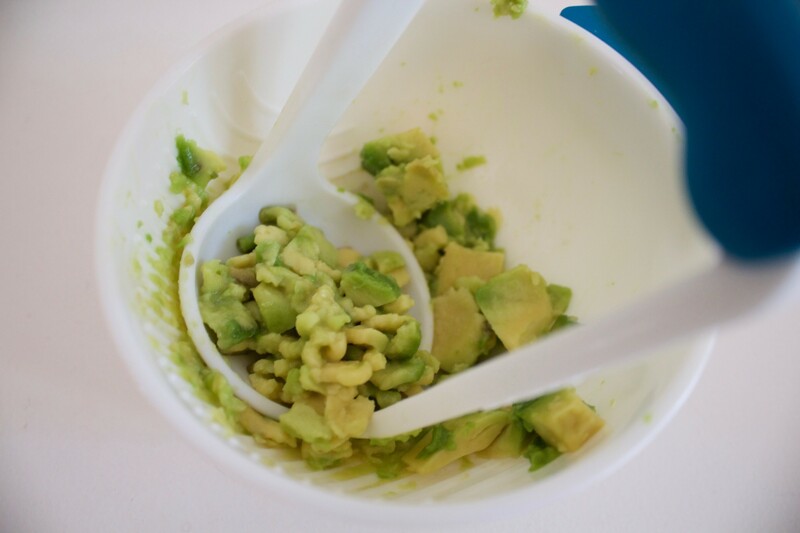 Simply use the masher to push food into the narrow grooves at the base of the non-slip bowl, mashing till you achieve the appropriate consistency. Add some of baby’s milk or yogurt too. No electricity needed and even feed directly from the bowl! At R200 this is fantastic value for money. No it’s your turn to choose which of the above appliances would work best. Maybe you have used one or two; I’d love to know your thoughts and recommendations. Or maybe you have a tasty recipe to share? 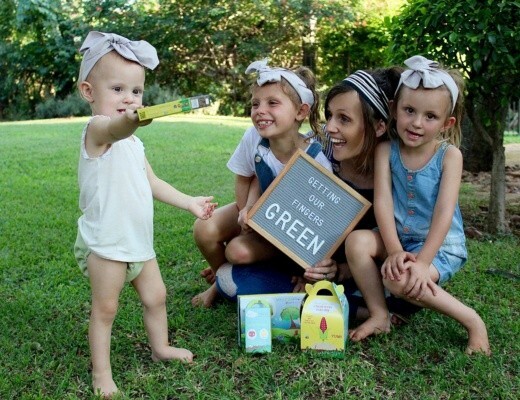 Feel free to leave a comment below and remember to share this post with all your mama friends taking on solids too. 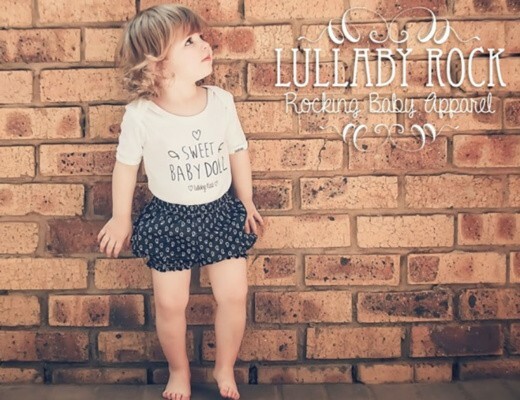 Ps: Have you entered our solids giveaway yet? If not, click here to find out more. Once again such an informative post. Thank you so much you are helping a lot of us first time Mama’s! Thank you so much Rick. I really appreciate your feedback. We love being helpful and supporting other parents. We’re all in it together, right?